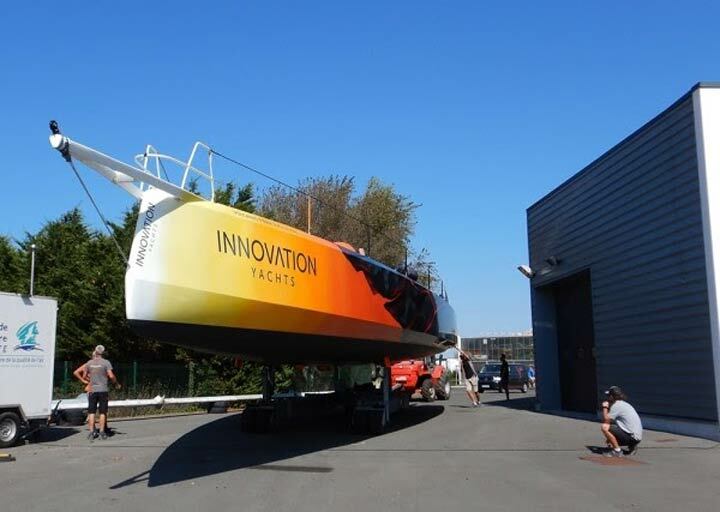 After 5 months of optimization and preparation, Norbert Sedlacek and the Innovation Yachts team are proud to announce the launching of their Open60AAL Innovation Yachts. The latter will take place on Tuesday 26th March starting from 8am in commercial harbour of Les Sables d’Olonne. 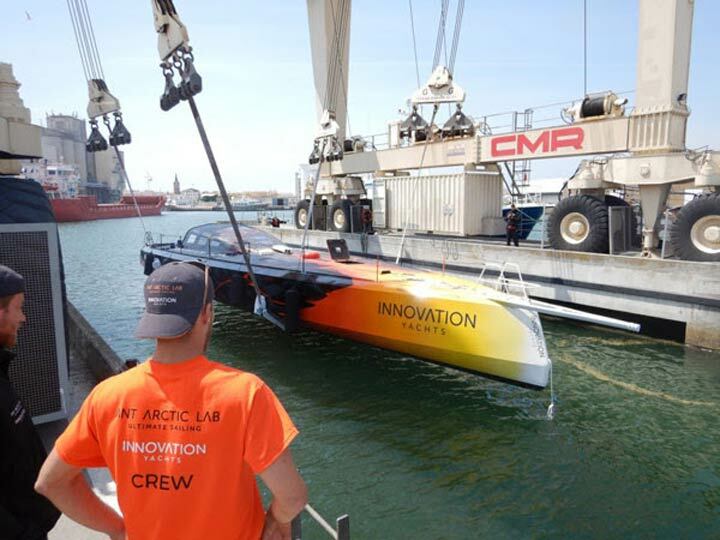 An important step which brings Norbert closer to his departure and his record attempt. 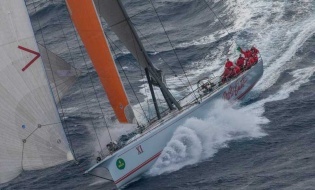 Skipper Norbert Sedlacek will sail to the Azores in the beginning of May onboard the Open60AAL to proof the reliability of the yacht for the big turn. When he gets back, all the team will prepare, verify and stock everything on board for his circumnavigation.